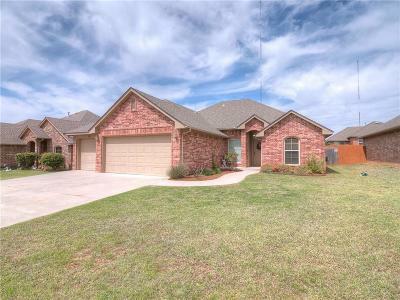 1921 NE 31st Street, Moore, OK.| MLS# 861979 | Oklahoma City Real Estate | Apple Realty, Inc. Wonderfully located home in the highly desirable Northridge! 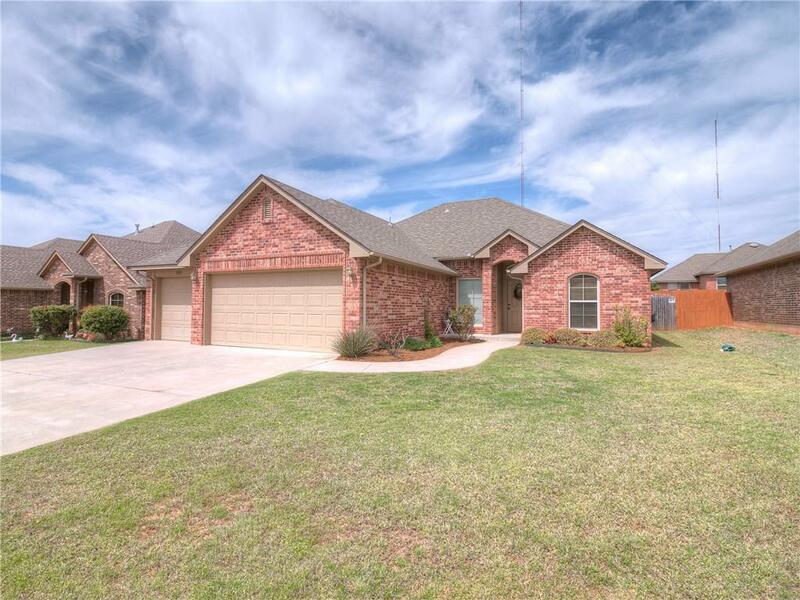 Rare opportunity for a 3 car garage home that has been very well cared for. This floor plan flows extremely well and has plenty or room for eating at both breakfast bars as well as the dining area. Split plan with spacious master suite, HUGE Australian closet and plenty of built in storage. Second bedroom near the front of the home has beautiful vaulted ceilings and an abundance of natural light. Enjoy the seasons on the large back patio with built in fire pit. WELCOME HOME! Owner related to Agent.